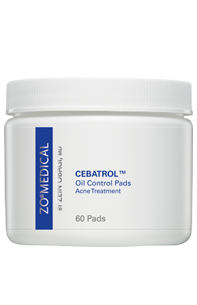 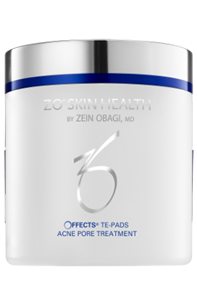 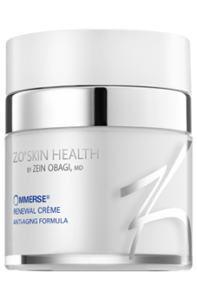 We believe ZO is an innovative and all-encompassing skin care system, recently introduced to South Africa and invented by Beverly Hills Dermatologist, Dr. Zain Obagi. 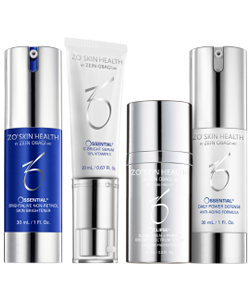 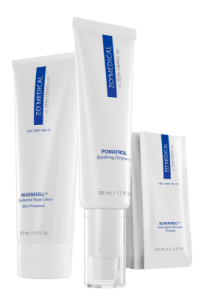 This skin care range has been developed over a period of 30 years and can offer patients of any age, gender or race the ability to improve their skin quality, helping to achieve a healthier, stronger, younger skin. 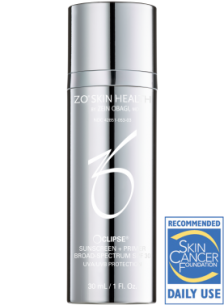 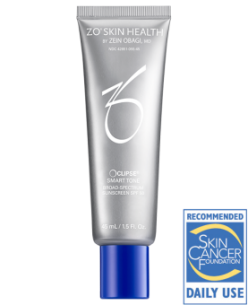 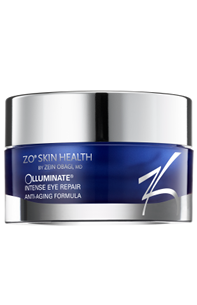 Enhancers / Combined ingredientsprotect the skin againstharmful UVA/UVB rays and HEV light. 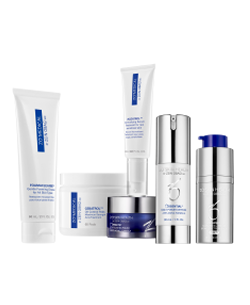 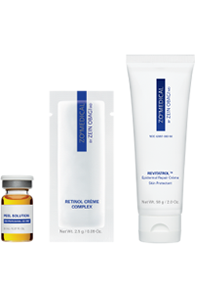 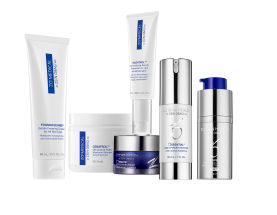 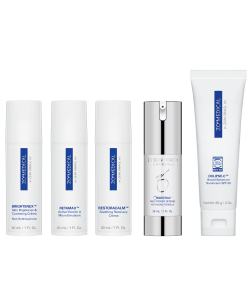 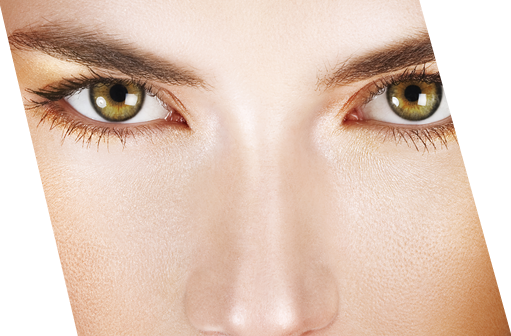 Programs + Kits / Selected combination of products that yield optimal results for any skin type.